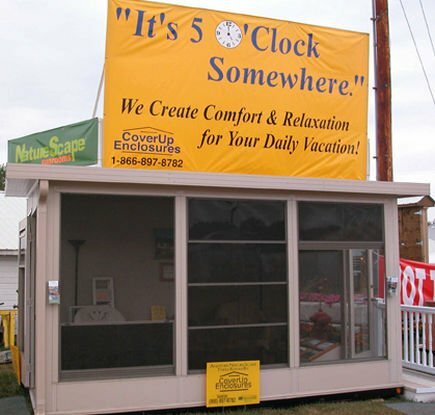 Contact - Coverup Enclosures is a General Construction Remodeling Company in Mid Michigan serving the Areas of Grand Rapids, Lansing, Ionia, Lowell, Grandville, Greenville, Portland. High quality work and energy efficient work and products have kept us open for over 25 years. If you have questions, comments, or wish to get an estimate, please fill out the form below and one of our representatives will contact you. Thank you for considering CoverUp Enclosures. Contact them today for an estimate and to see all the options and products that they offer.